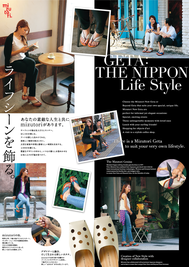 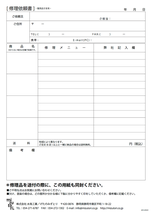 Catalogue (Japanese) Click to open expanded view. 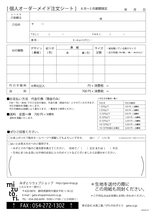 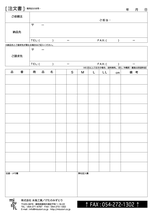 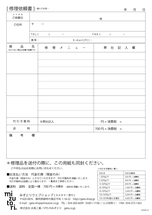 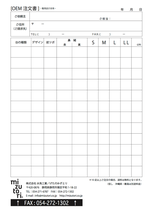 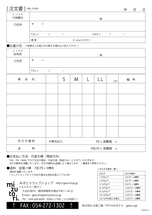 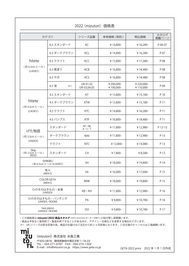 Order form (Japanese) Click to open expanded view. 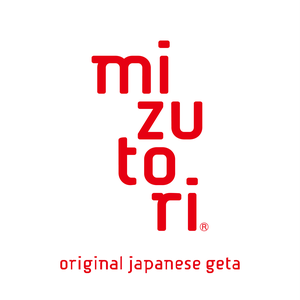 Copyright (C) mizutori All Rights Reserved.